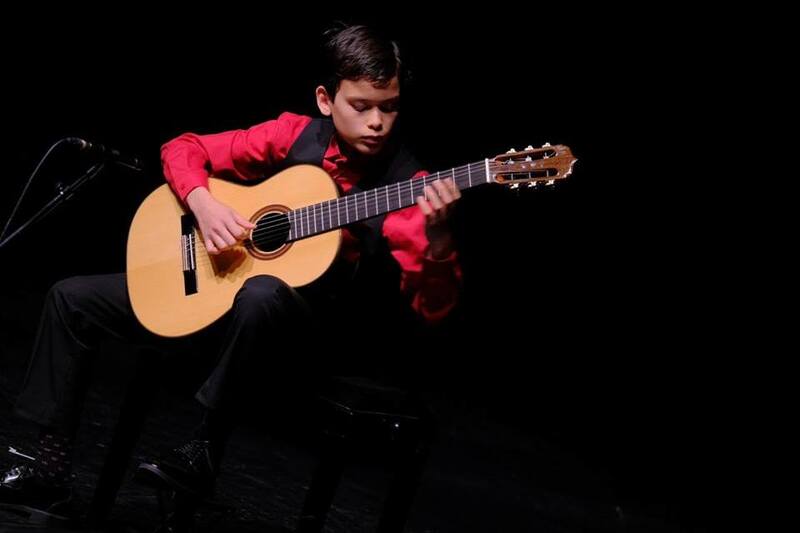 This is Matthijs van Delft, a young, Dutch guitarist, studying at the Royal Conservatory in Den Haag with Fernando Cordas in his Young Talent Class. 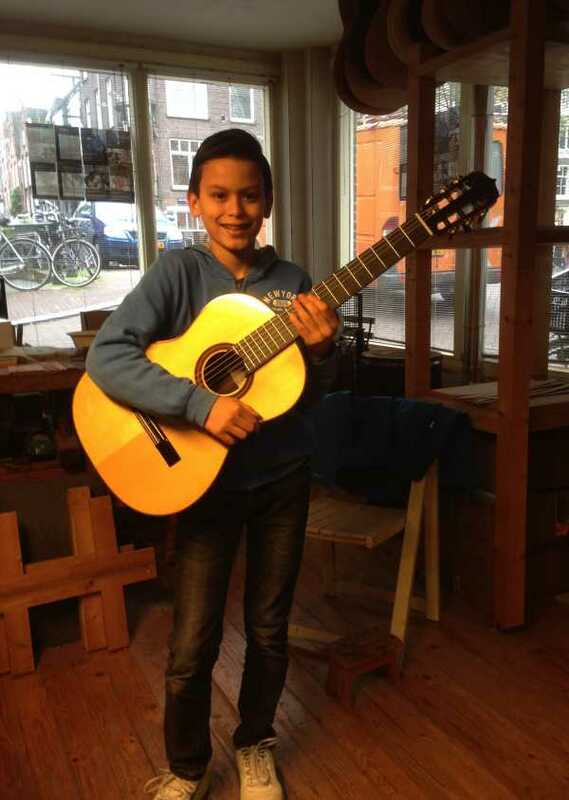 Matthijs came to the workshop together with his father to buy a new guitar. 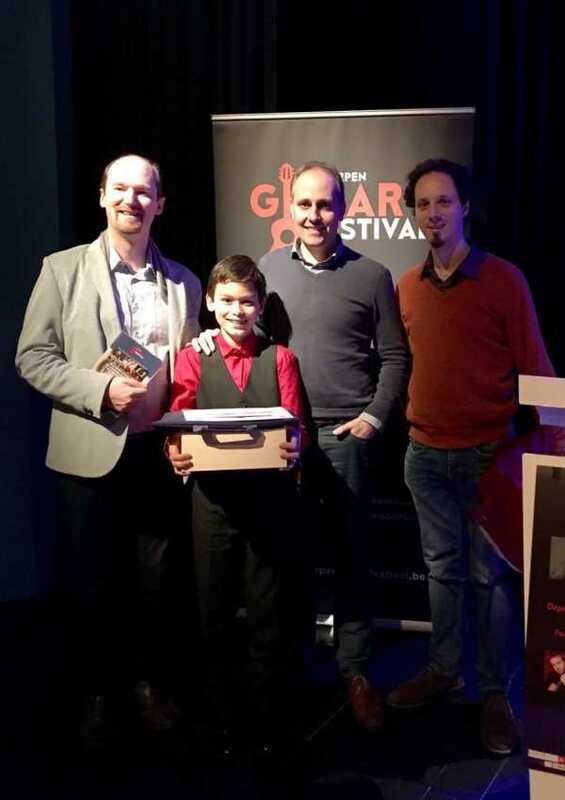 Less than a month later he sent me an email, telling me that he is very happy with his guitar and won the junior competition of the Antwerpen Guitar Festival as well as the Leo Brouwer prize!